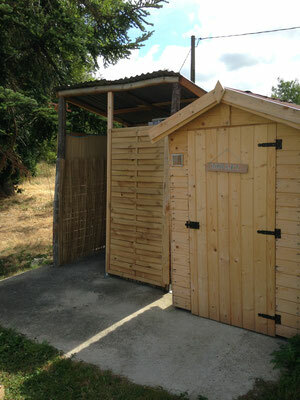 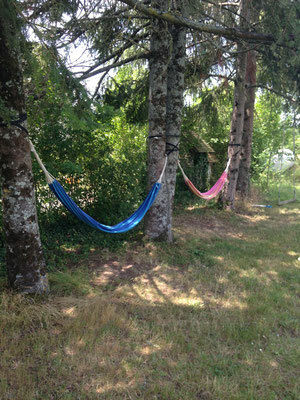 Eco Glamping Lambertier - joannahedleys jimdo page! Why not make a weekend of it? 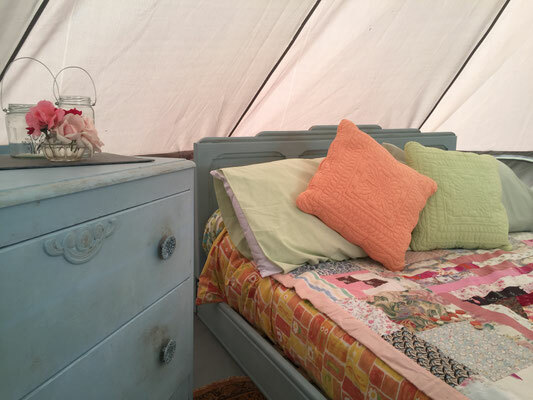 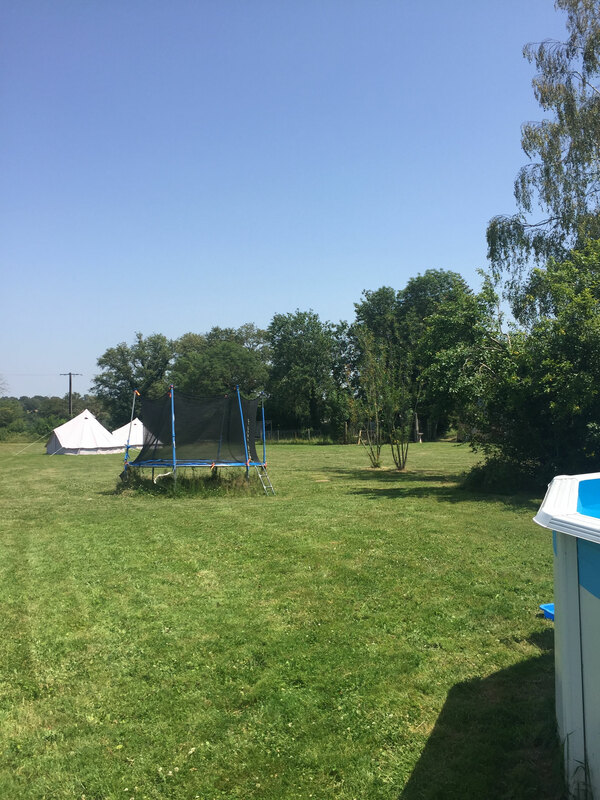 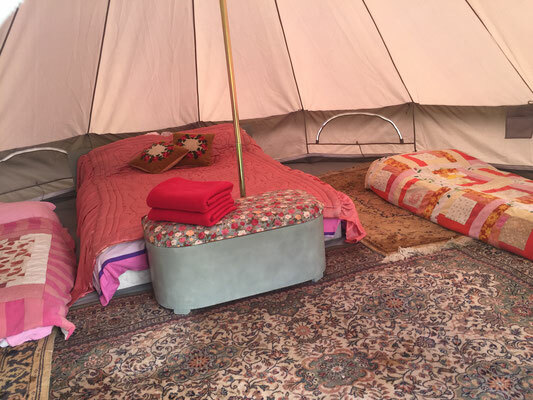 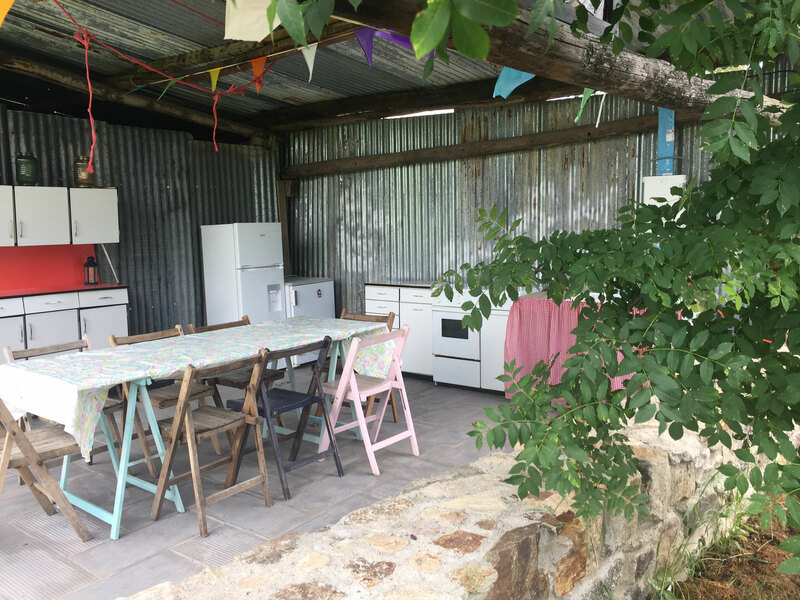 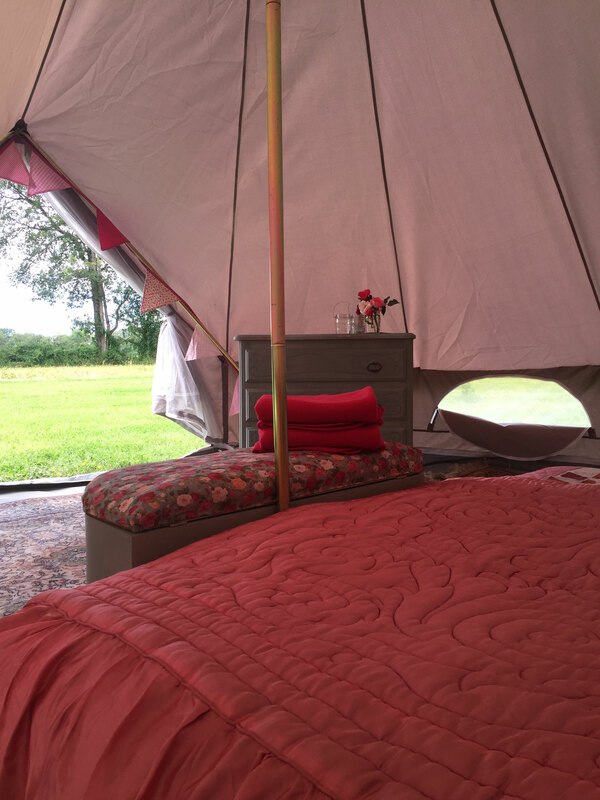 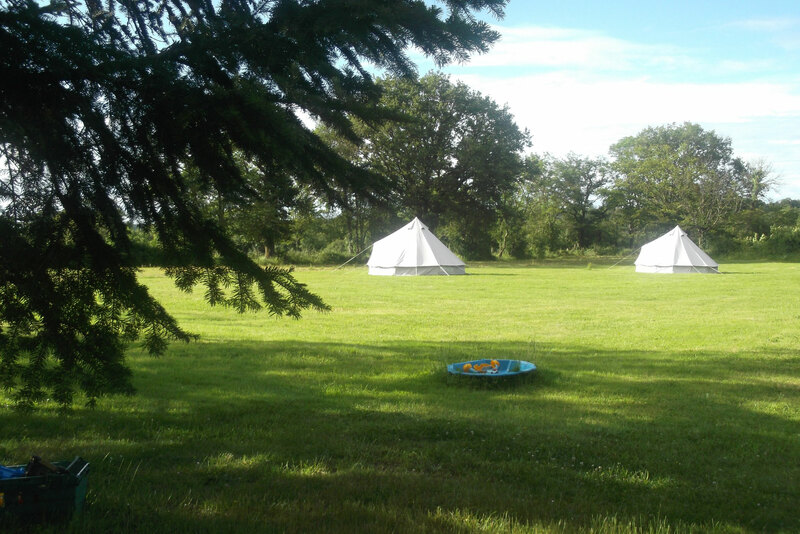 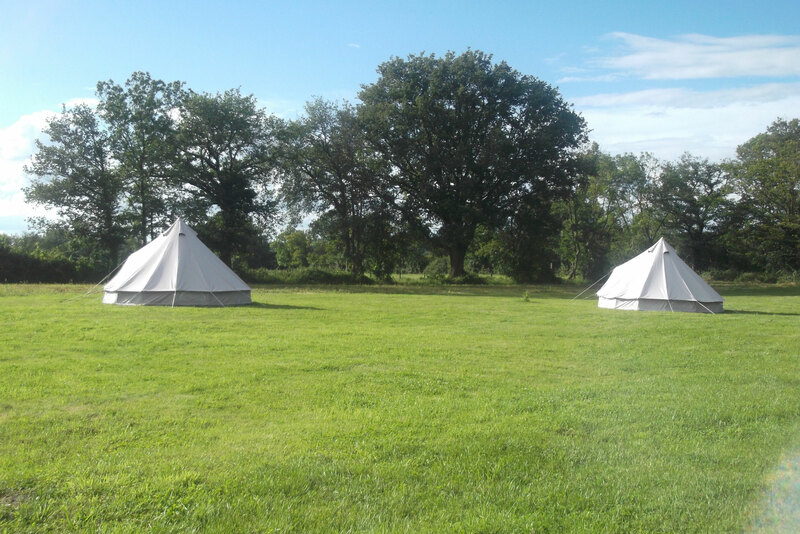 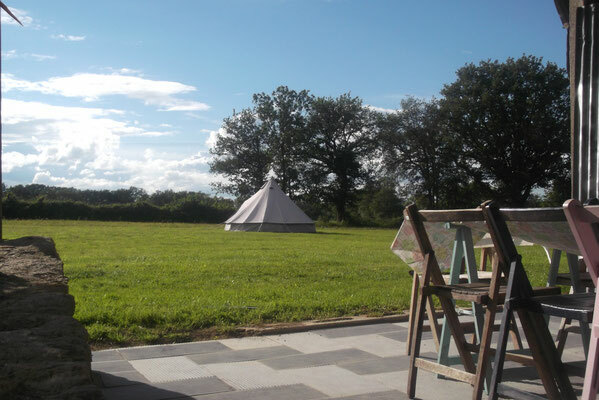 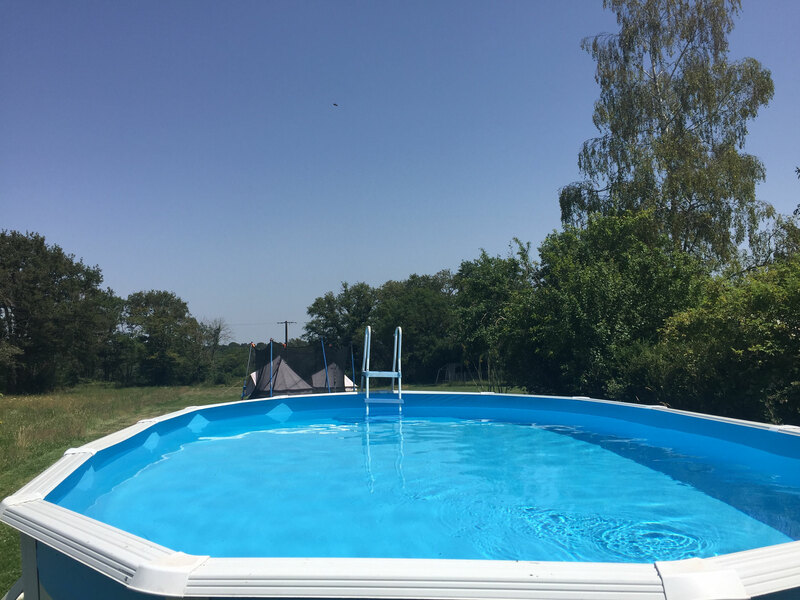 Book your favorite courses and come and stay in our beautiful bell tents, with fresh bread, organic veg, solar powered shower, outdoor kitchen, hammocks under the trees, fresh air, peace and tranquility! 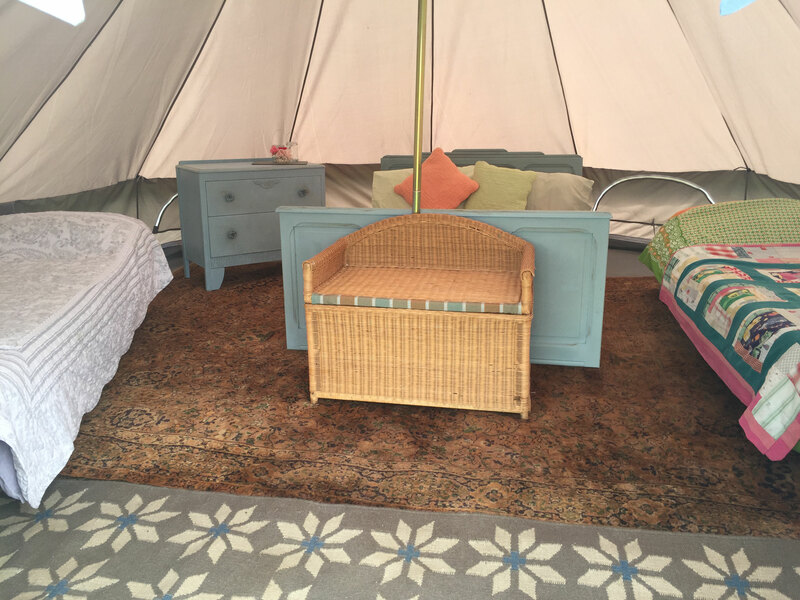 Click here to visit our Eco Glamping Lambertiere to book your accommodation now!